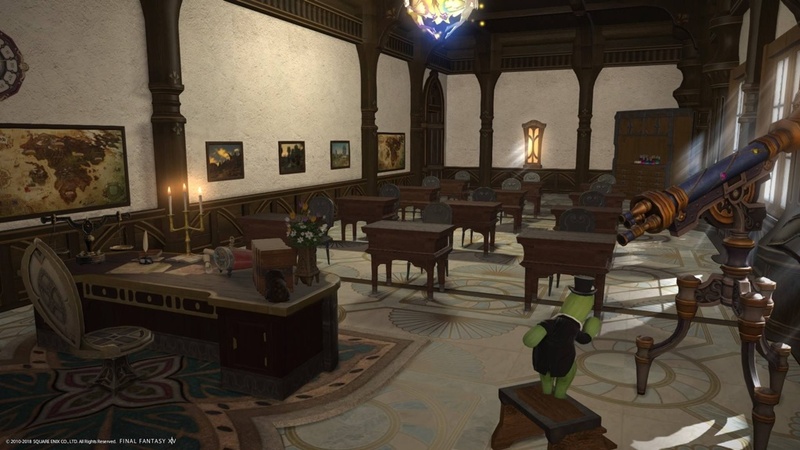 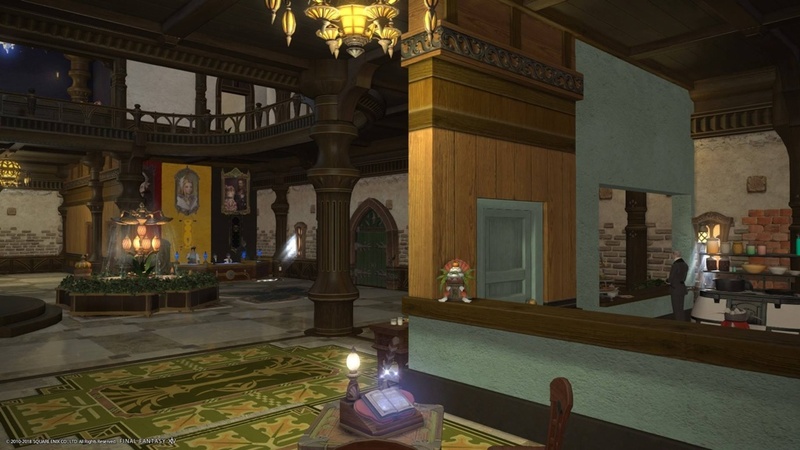 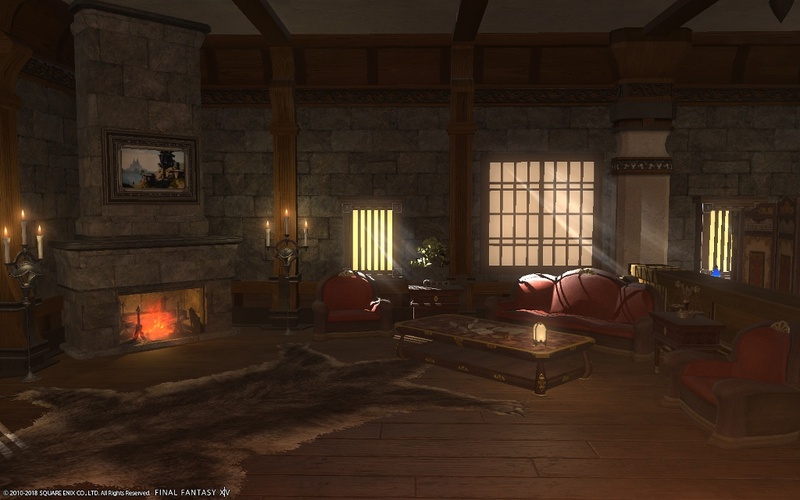 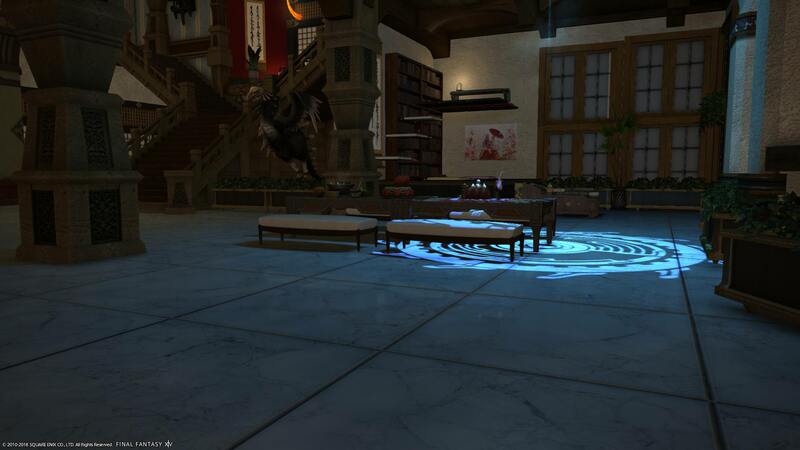 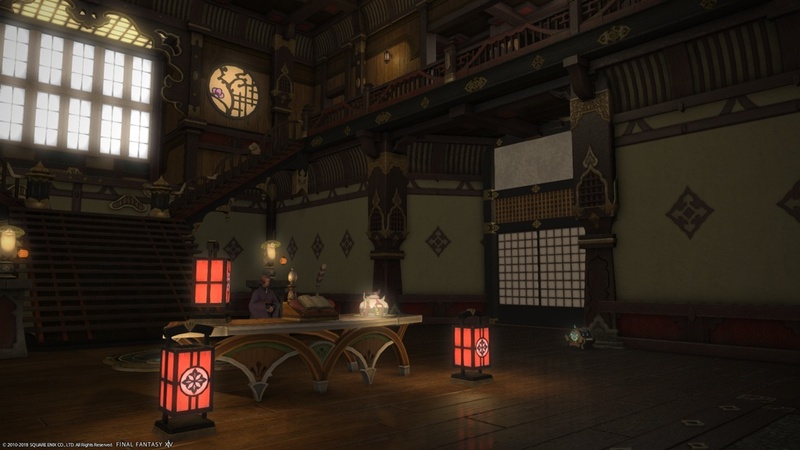 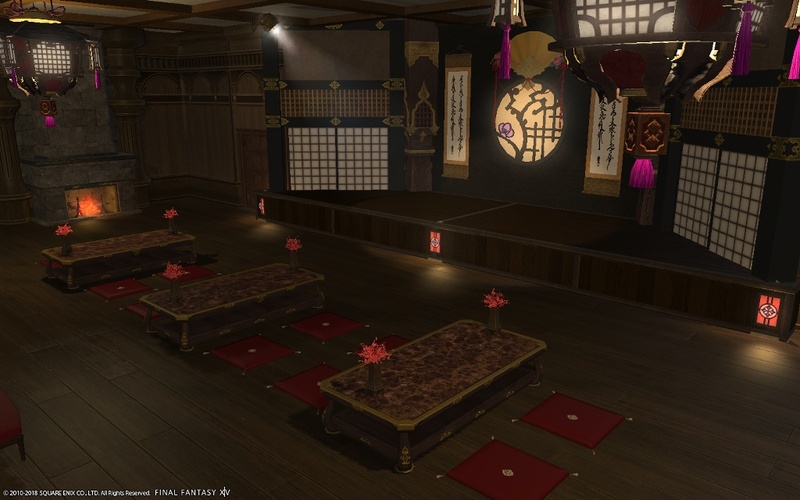 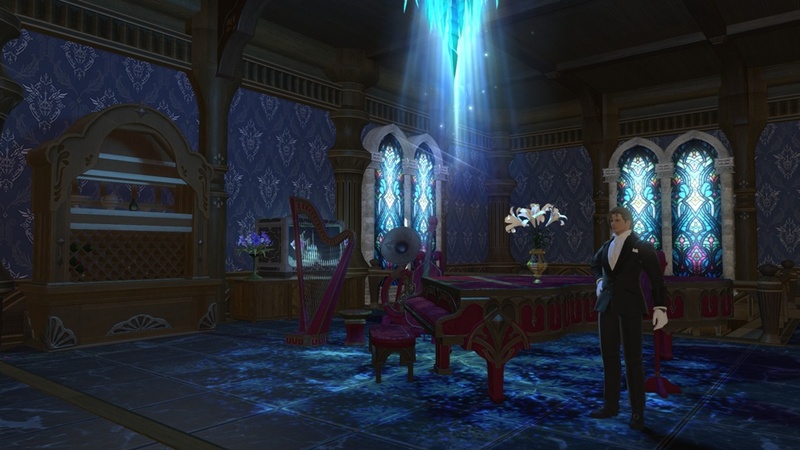 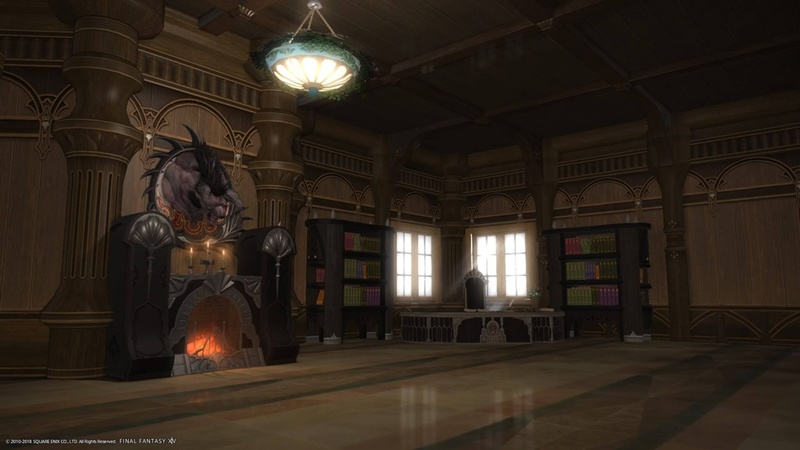 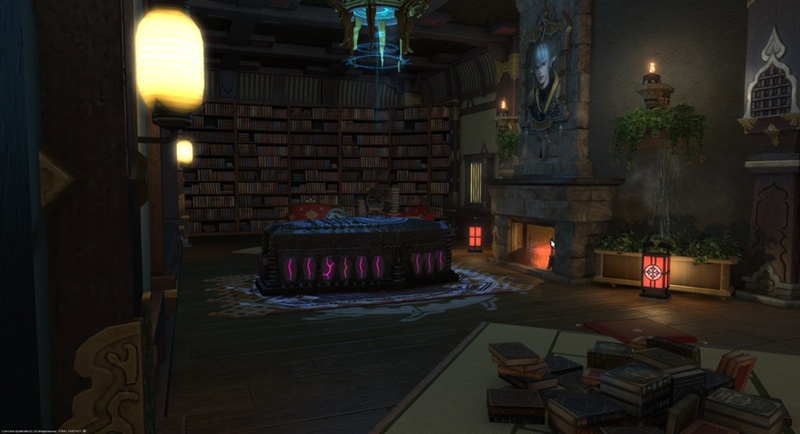 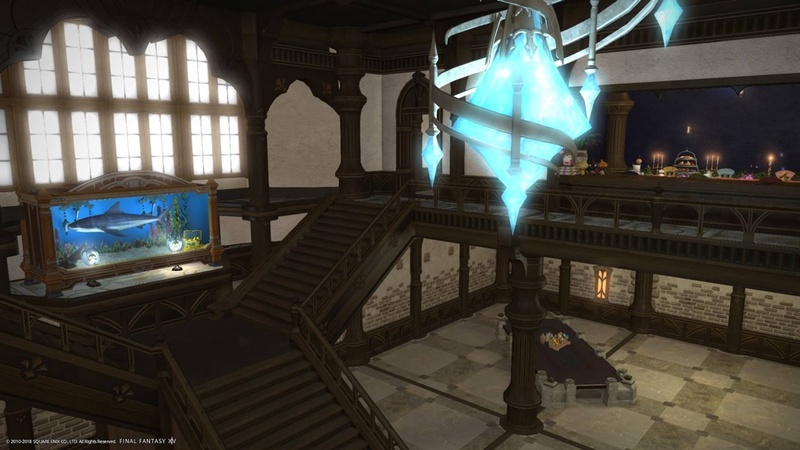 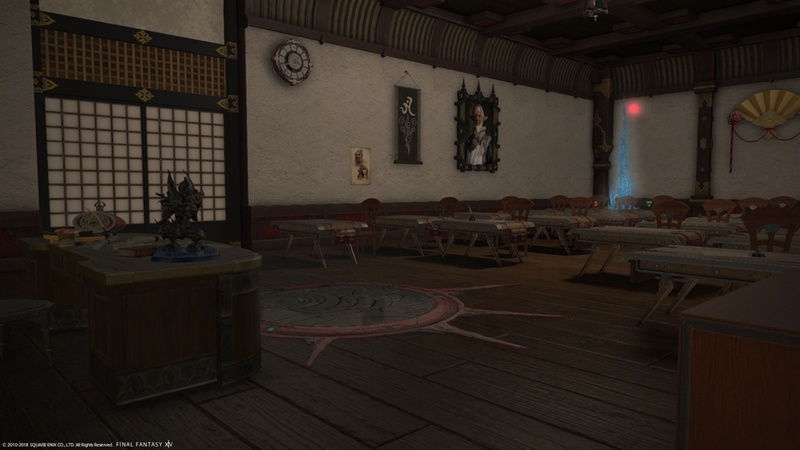 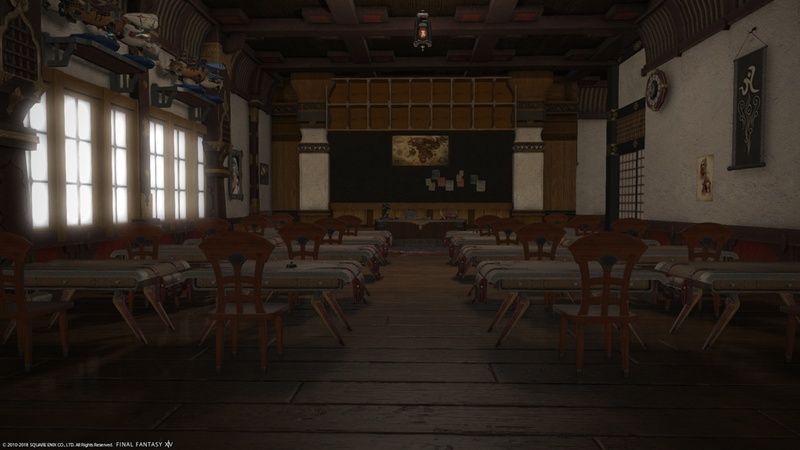 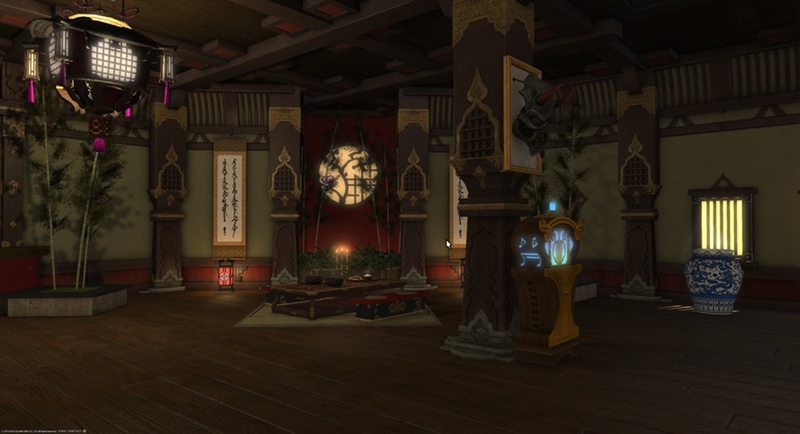 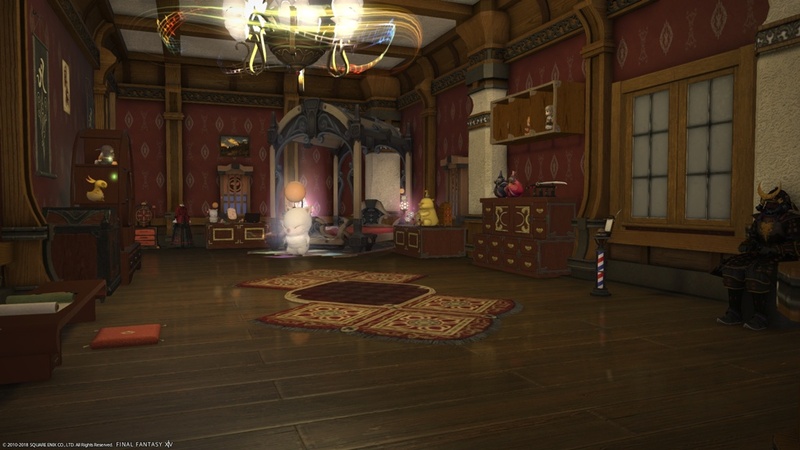 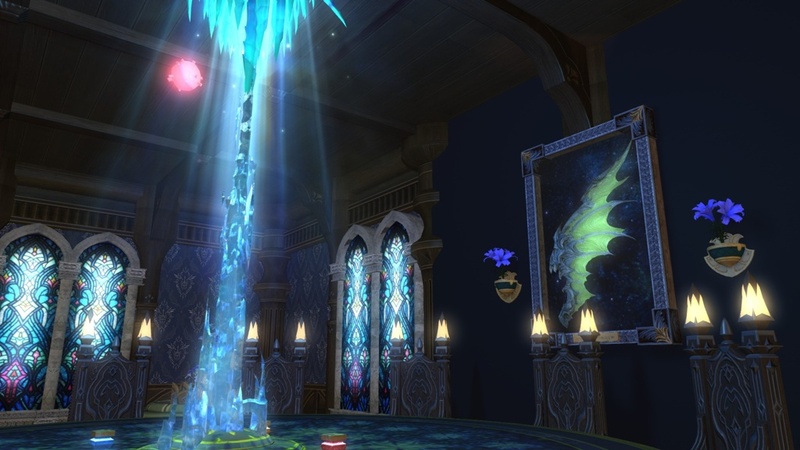 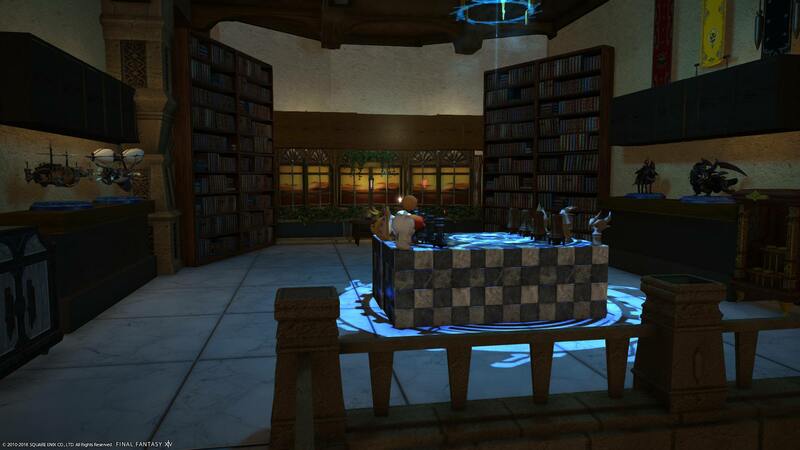 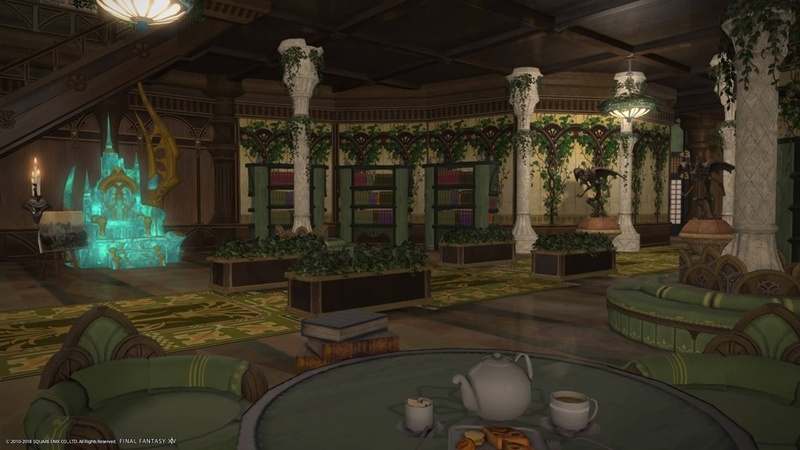 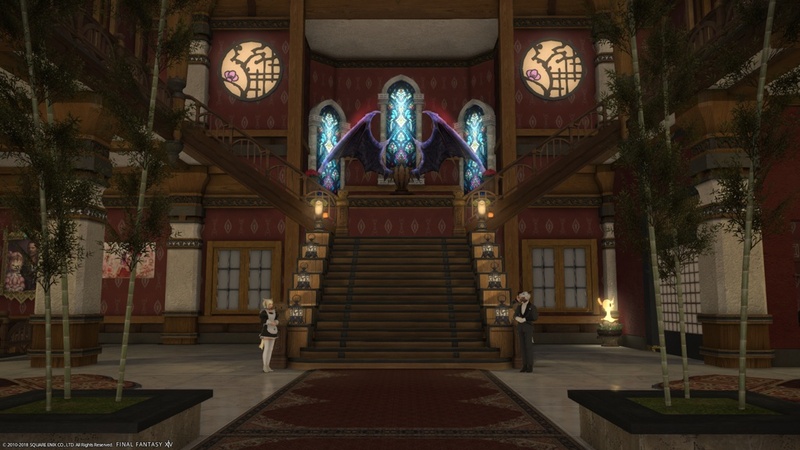 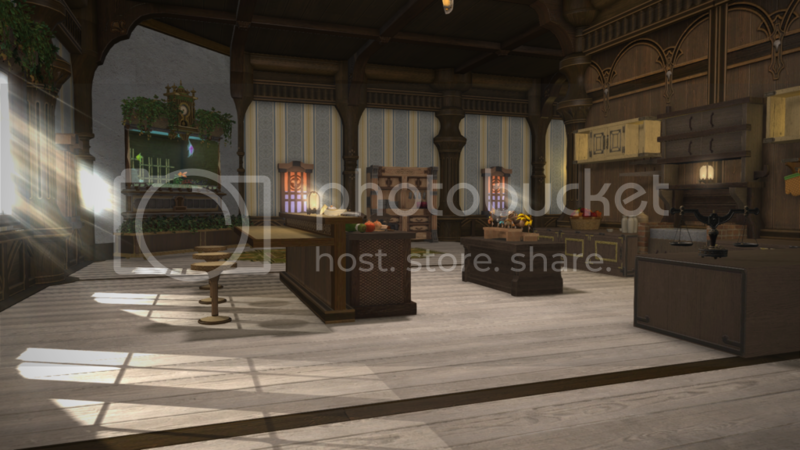 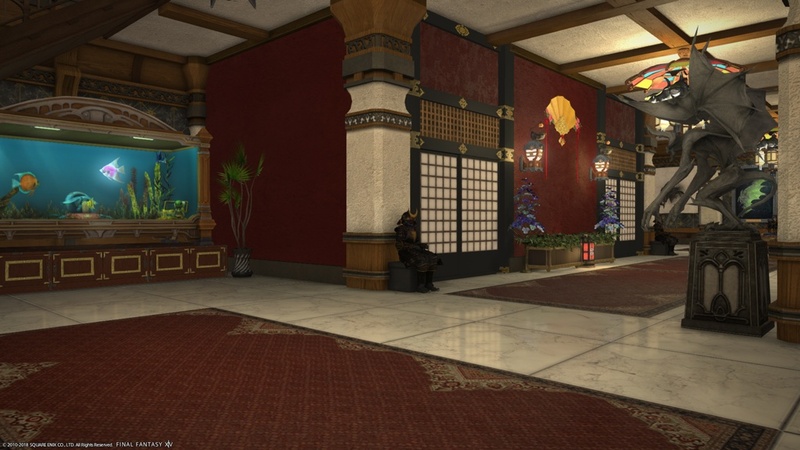 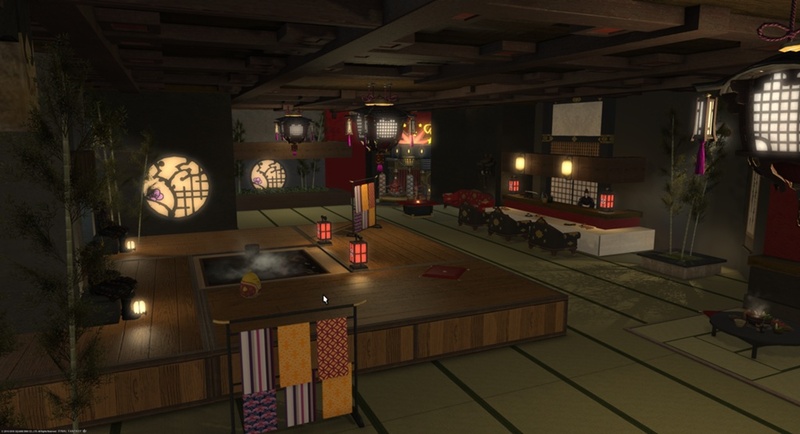 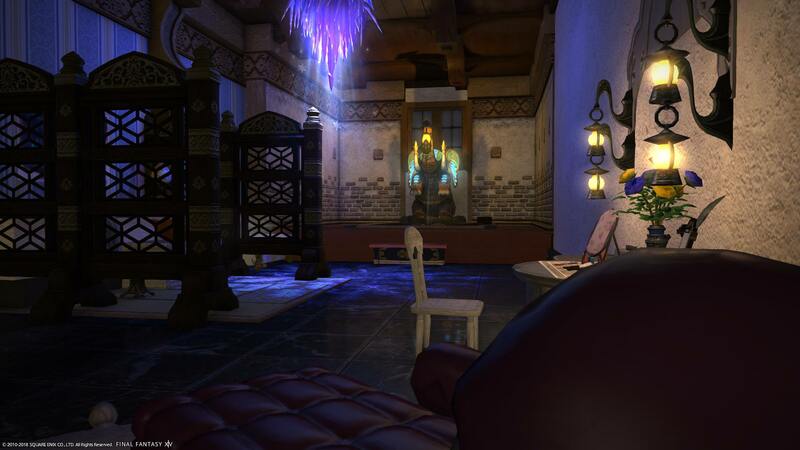 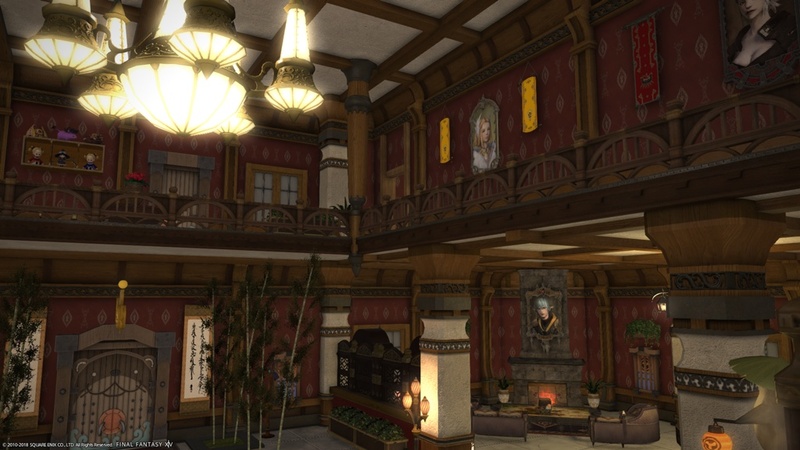 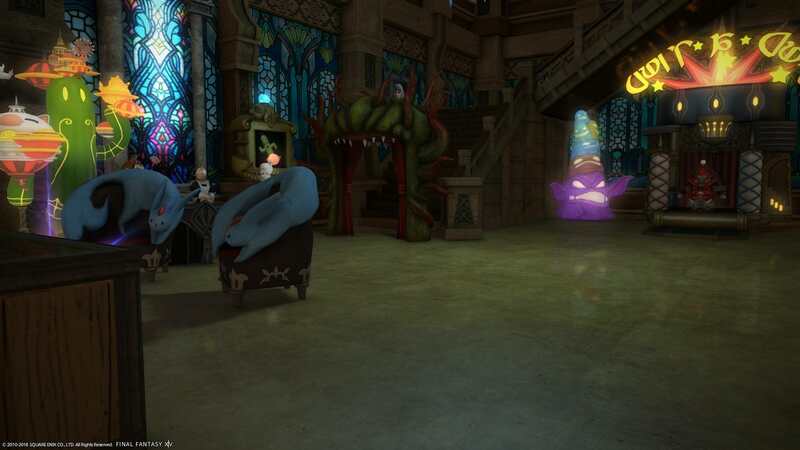 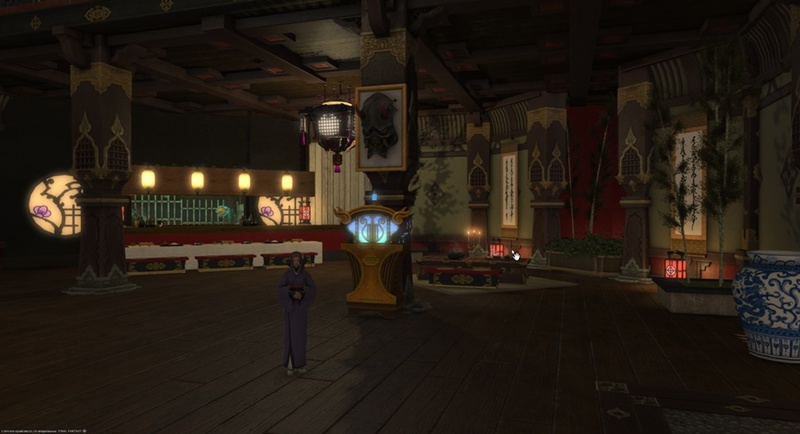 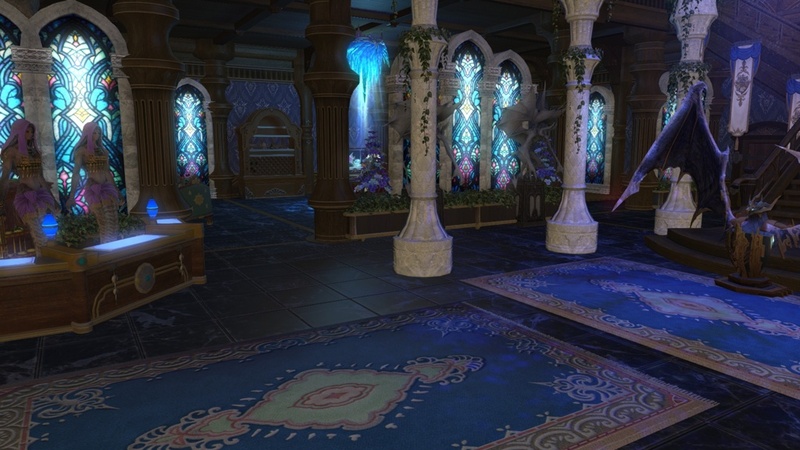 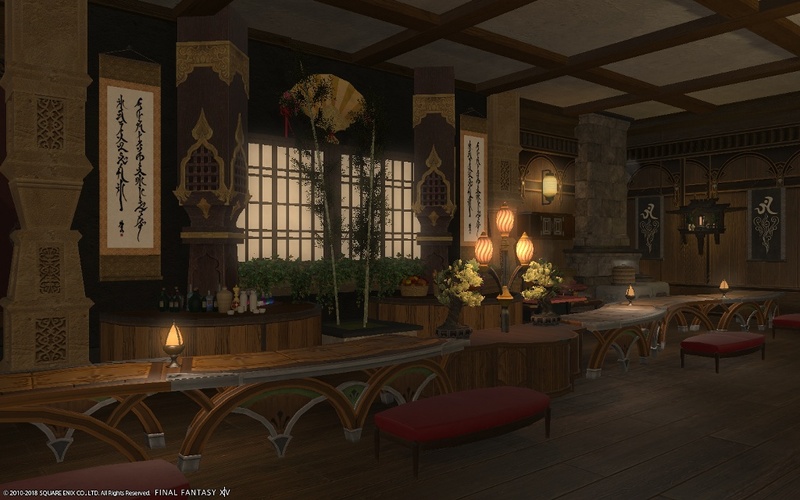 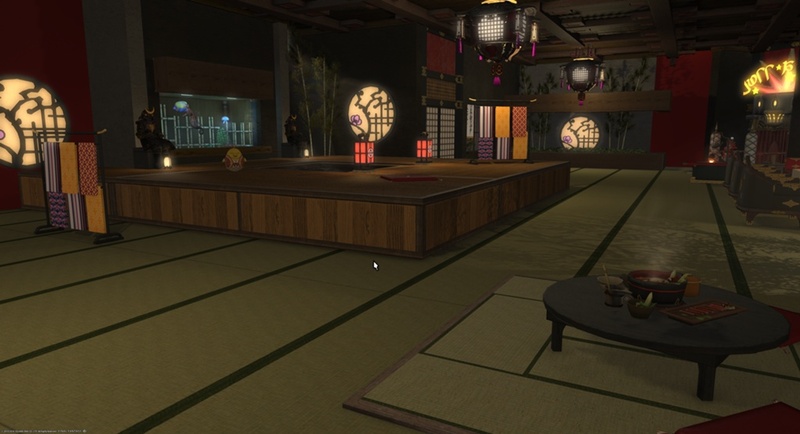 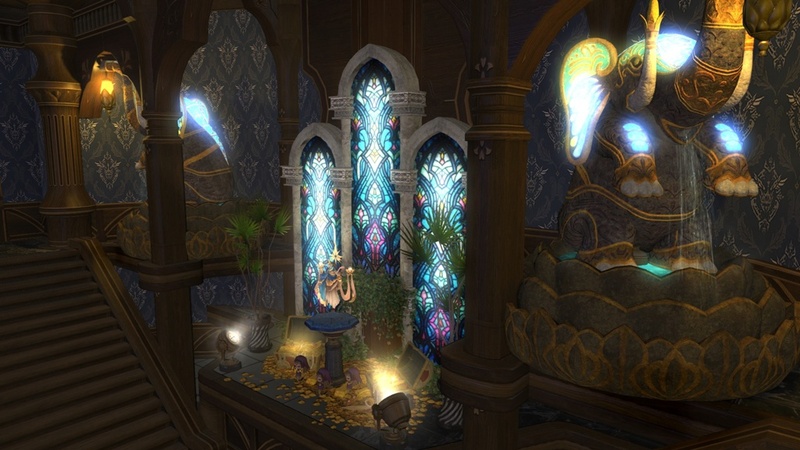 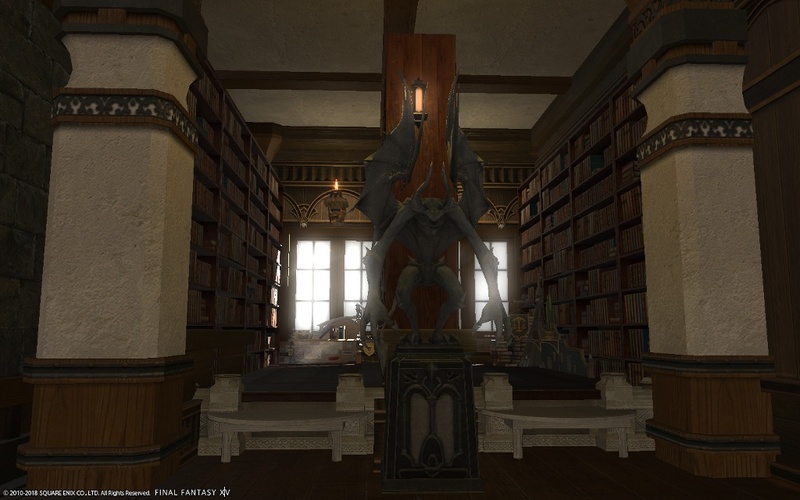 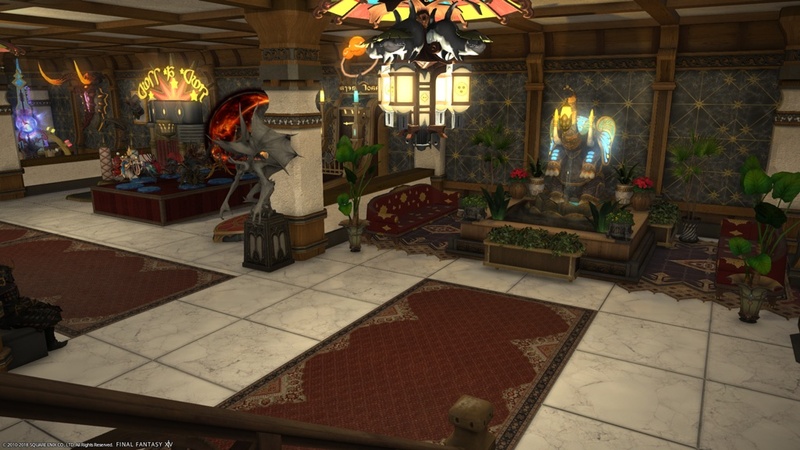 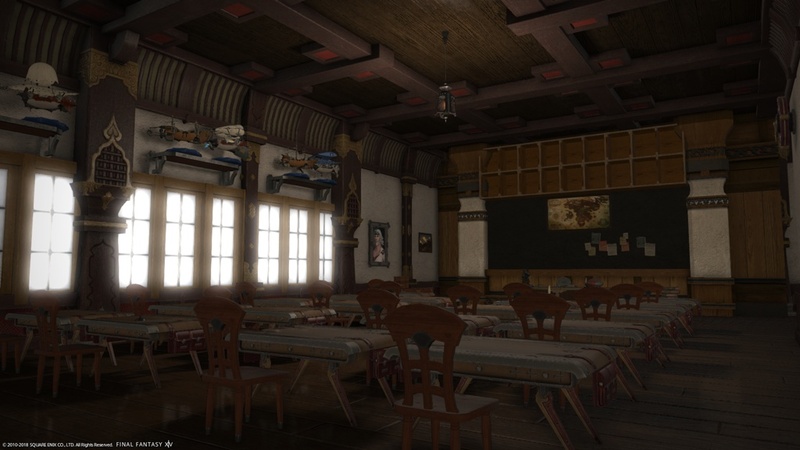 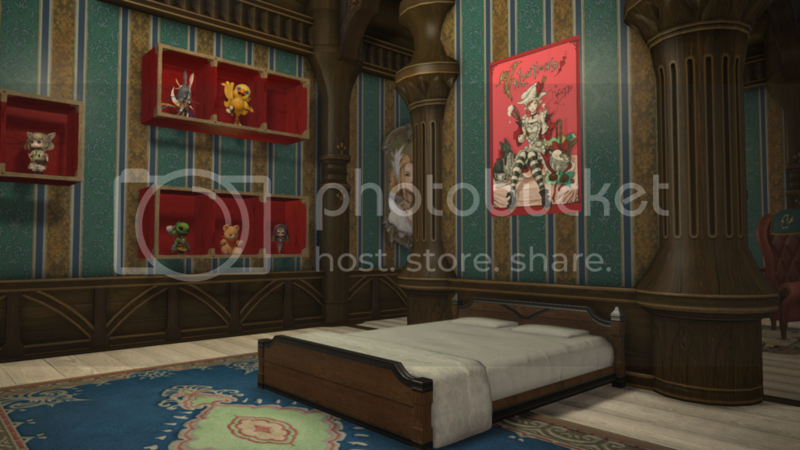 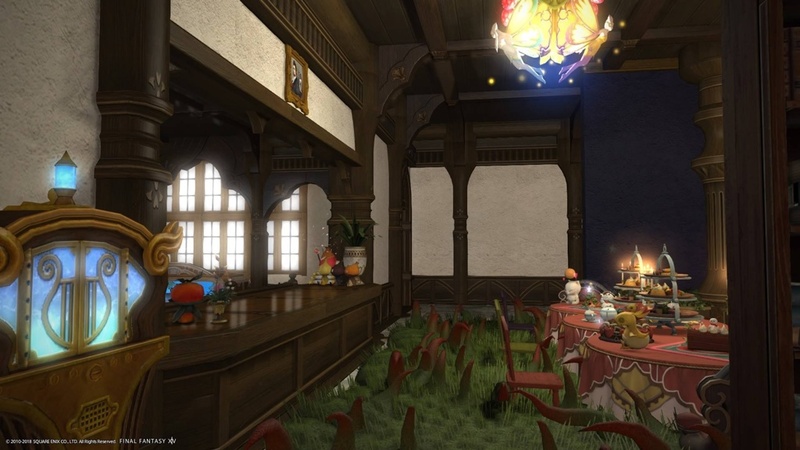 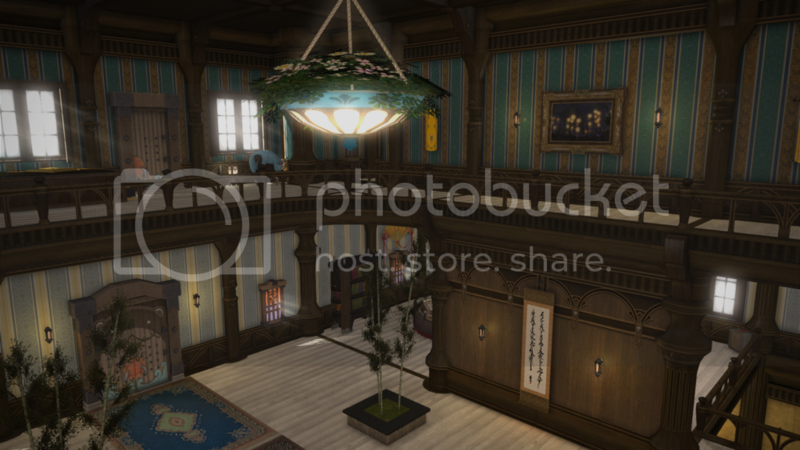 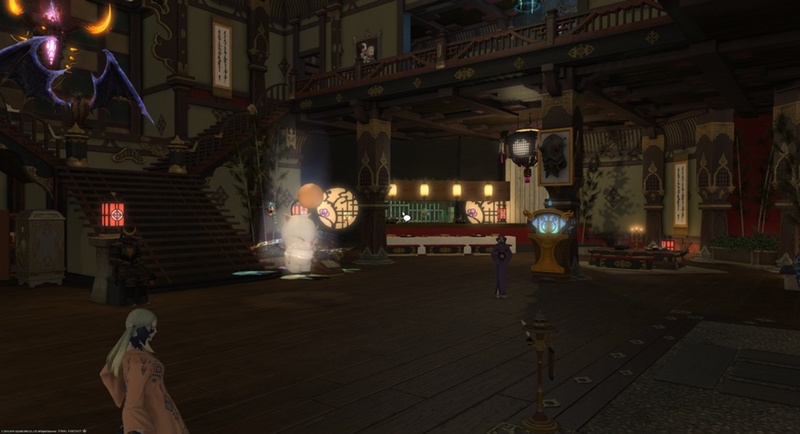 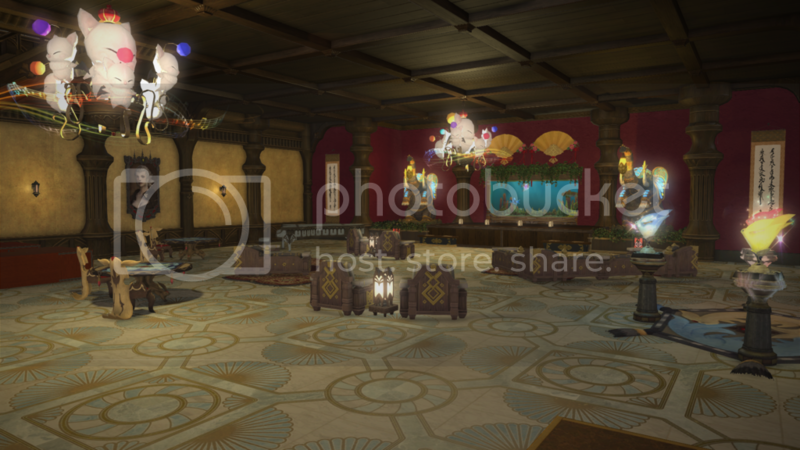 Please post your large plot entries for the Eorzean Interior Design Contest in this thread. 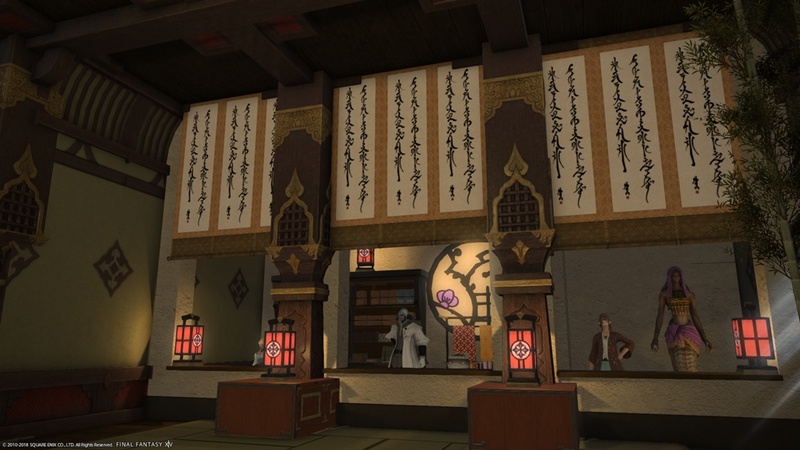 Your go-to place for Hingan / Doman cuisine and a home away from home for those Eastern travelers seeking respite. 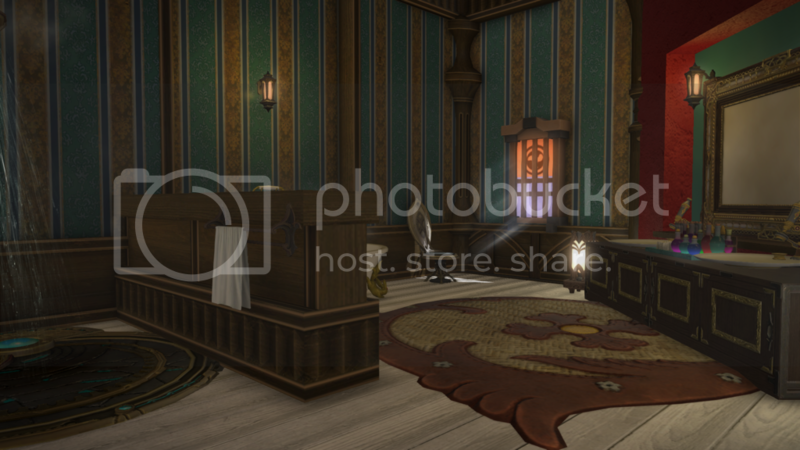 Additional services available upon inquiry within. 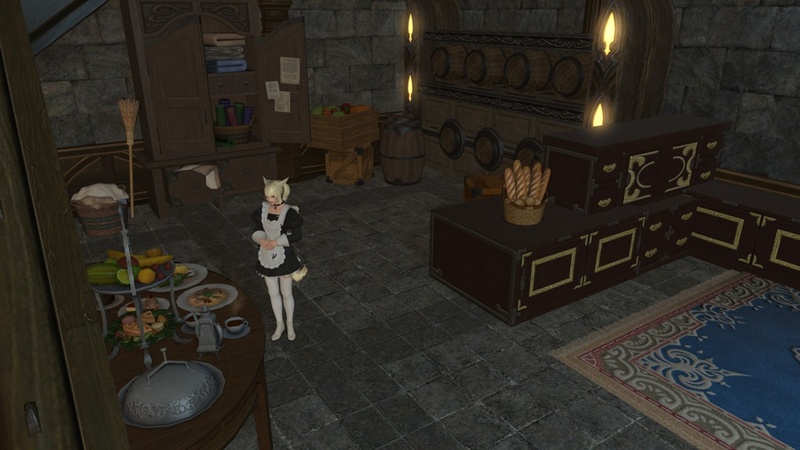 For the FC Movie Night! 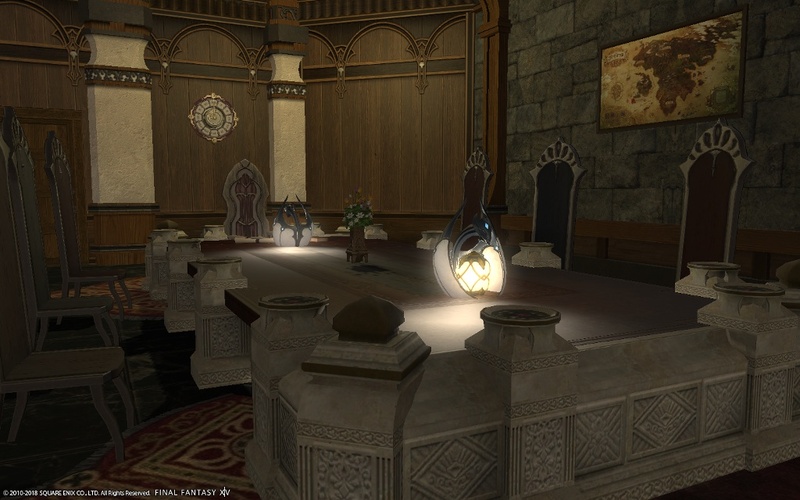 Secret final resting place of our noble brother in arms. 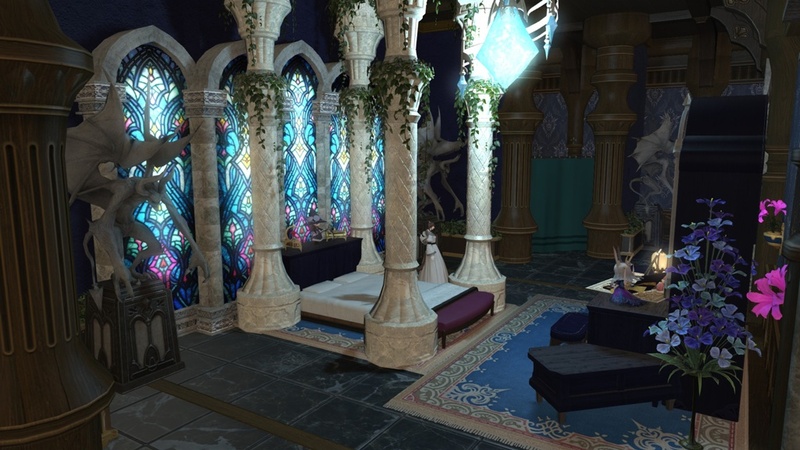 "A divine veil of moonlit light glimmers brilliantly upon this blessed sanctuary." 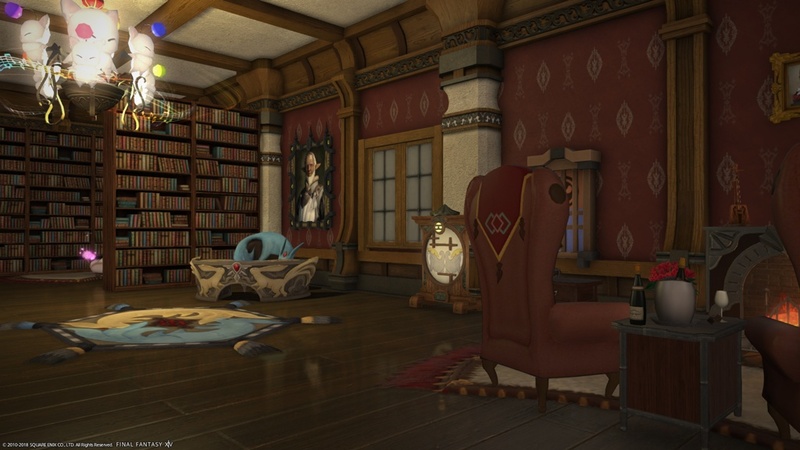 A place for the safekeeping and study of that which is deemed 'forbidden'. 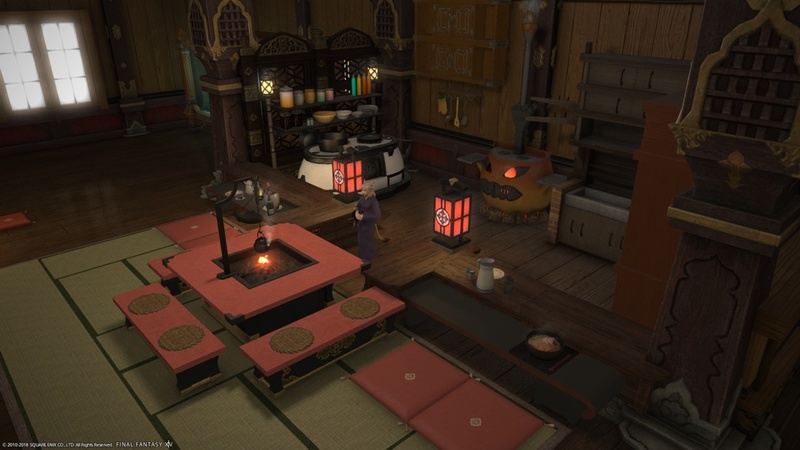 A place to relax from the stress of hunting. 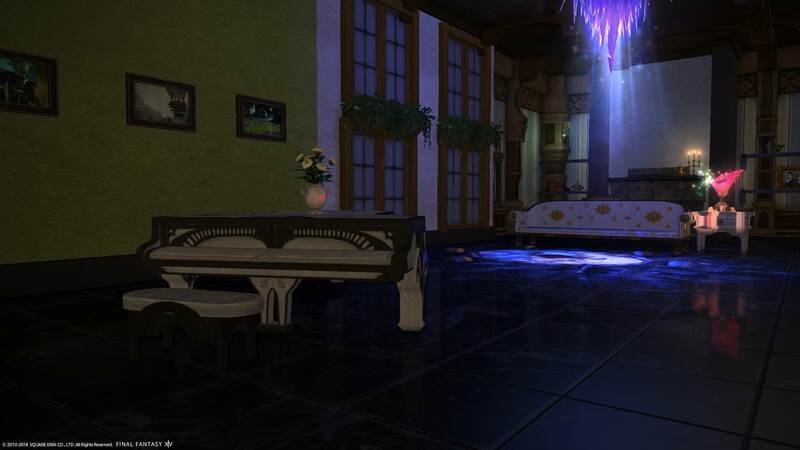 With everything a house has and a entertainment room. 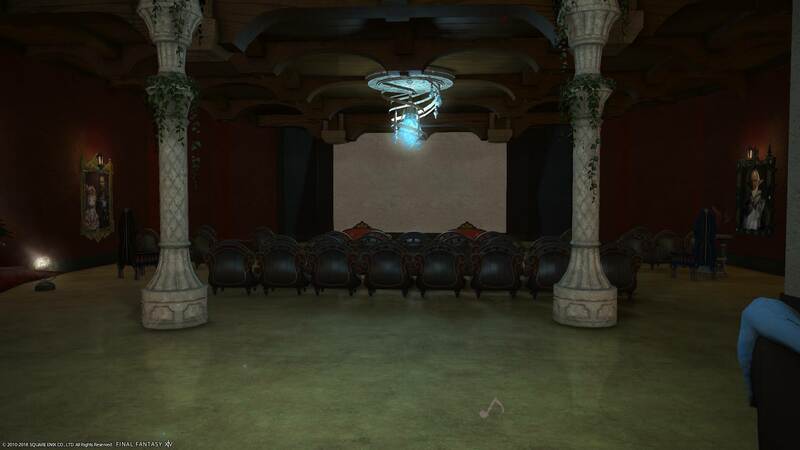 Come enjoy the Music! 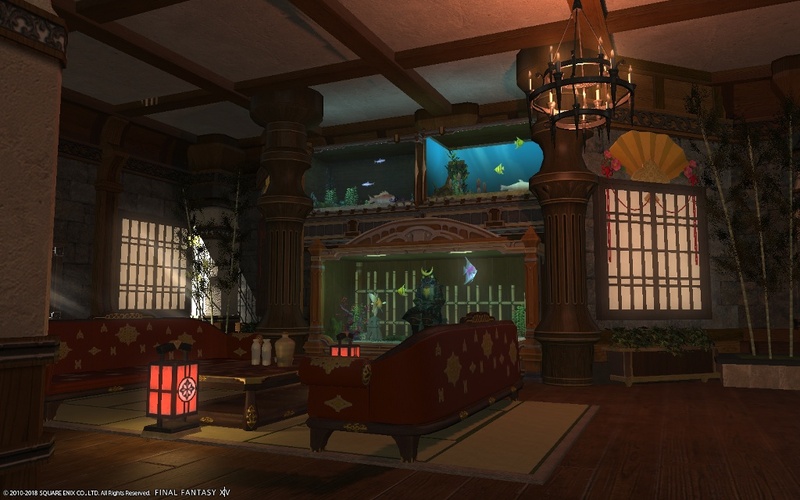 A cozy mansion tucked away in the Lavender Beds, where mentoring new adventurers takes place! 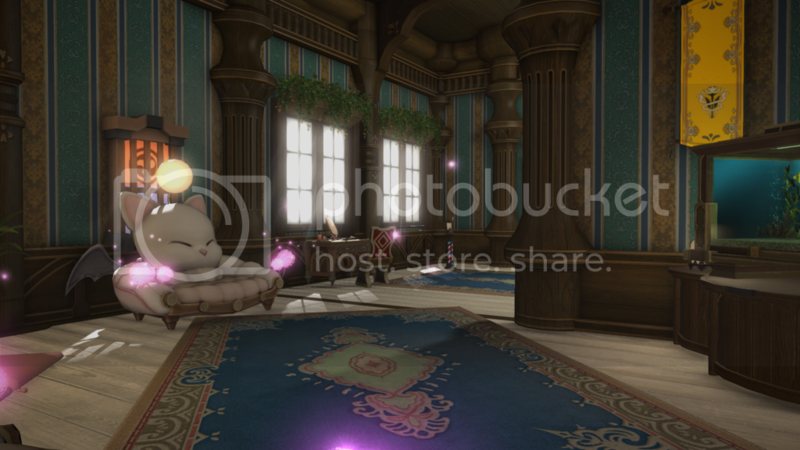 Plenty of spots for rest and relaxation as well after a hard day's work.